The White House is the home of the President of the United States. 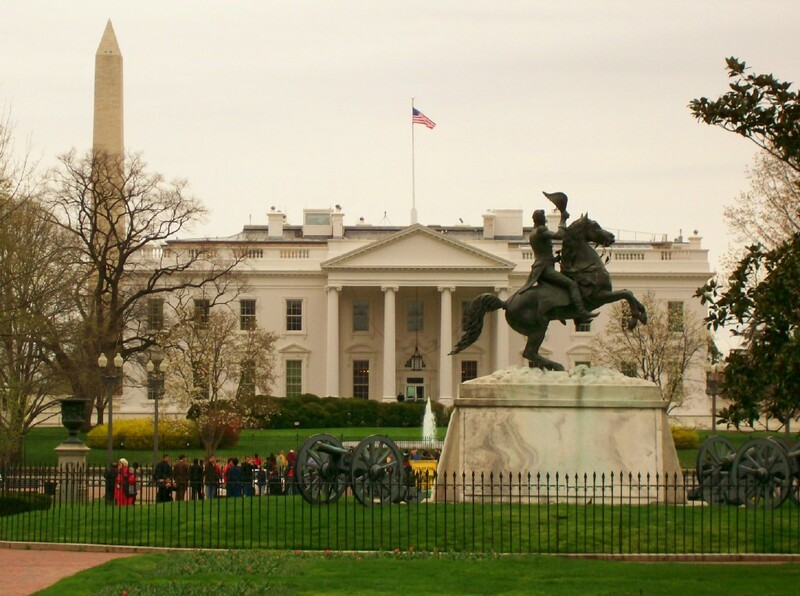 The first cornestone of the White House was laid in 1792 by President George Washington but he never lived in it. President George Washington is the only President that did not live in the White House. President John Adam and his wife Abigail moved in as the first residents of the White House in 1800.